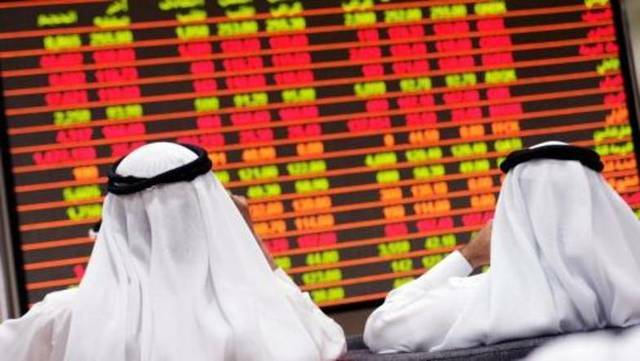 Abu Dhabi – Mubasher: The Dubai Financial Market (DFM) ended Sunday’s trading session with negative performance, pushed down by announcing the financial results of 2018. The general index went down 30.12 points, or 0.59%, ending the first session of the week at 5,082.01 points. The DFM’s trading volume reached 19.49 million shares exchanged with a turnover of AED 85.97 million through 823 transactions. 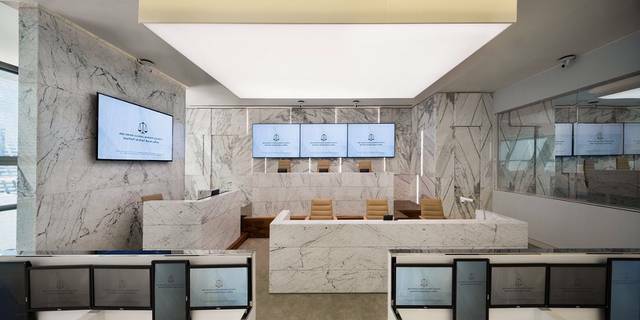 Abu Dhabi National Takaful Company’s stock topped decliners after falling 9.85%, followed by Aldar Properties with 1.94%. 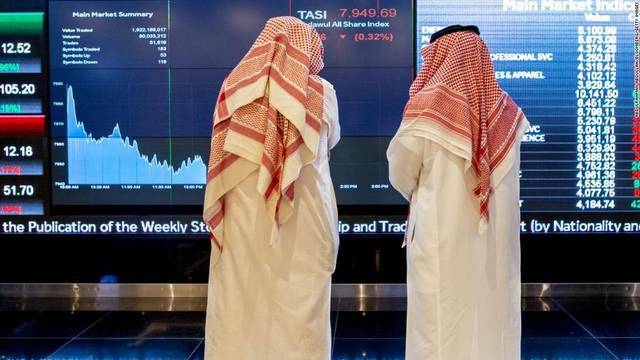 Similarly, Dana Gas and First Abu Dhabi Bank (FAB) plunged 1.46% and 0.92%, respectively. 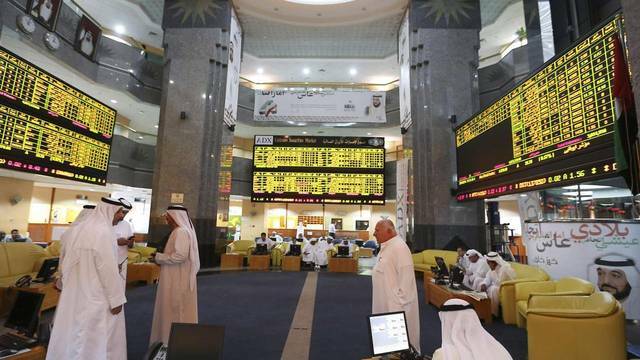 On the other hand, Abu Dhabi National Energy’s (TAQA) stock headed the gainers adding 3.26%.